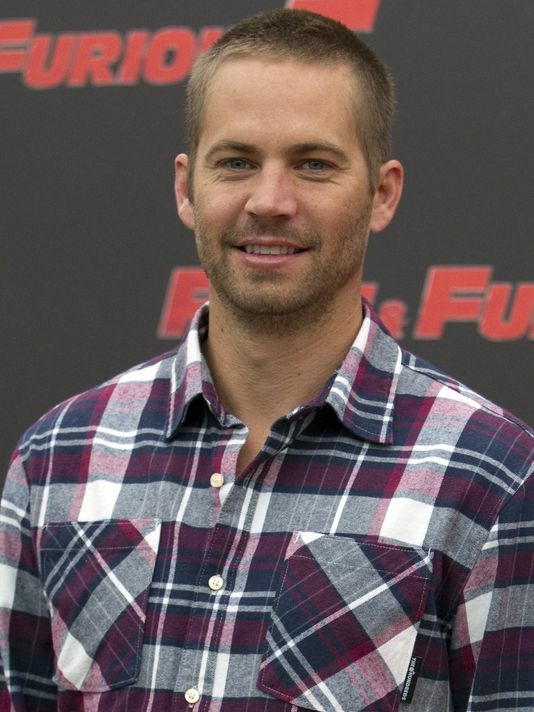 Paul Walker leaves estimated $25 million to daughter- | The Ashmore Law Firm, P.C. Paul Walker passed away in a car crash last November. His family is now going through the probate process. In Mr. Walker’s Will, he named his 15-year-old daughter as the sole beneficiary of the estate, and because she is under the age of 18, his mother is named as her guardian. A guardianship of a minor child becomes necessary if that minor child is entitled to receive any assets under a Last Will and Testament or if they were designated as a beneficiary on a life insurance policy or IRA, etc. A guardian of the estate is necessary because a minor child cannot legally own any real property or be entitled to receive any assets. Mr. Walker also named his father as executor of his estate. An executor is responsible for probating the Will and distributing assets to the beneficiaries. If Mr. Walker did not have a Will in place, the court would have made ALL of these important decisions for him. The fees to probate the Will would have been more costly to his family also. If someone dies without a Will, the financial consequences to their loved ones could be staggering. Additionally, dying without a Will may result in a diminishment of loss of assets due to creditors, a divorcing spouse/child or through financial mismanagement. No matter what age you are, or how big your estate is, having a basic estate plan is a responsible thing to do for you and your family. An estate plan will ensure that your assets are divided in the way that you want them to be and that your family and loved ones are taken care of after you're gone. It does not matter if you are rich or poor. An estate plan will protect what you have worked so hard for.